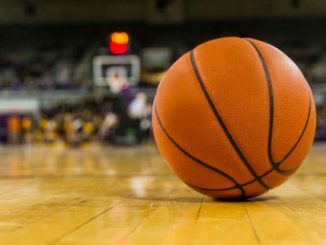 On Wednesday night, the Marquette Golden Eagles will go on the road to take on the Seton Hall Pirates in a Big East battle. Marquette is ranked 16th with a 23-6 record and is in 2nd place in the Big East. Seton Hall is in 6th place in the Big East with a 16-12 record and is currently on the outside of the bubble for the big dance. Marquette is coming off a bad 66-60 loss at home to Creighton in their last game. They were up by 4 at the half, but the offense could not do anything in the second frame. Markus Howard was the only guy that could do anything offensively for Marquette in this one. Howard scored 33 points on 11 of 21 shooting to go with 2 rebounds and 3 assists. Sam Hauser had a terrible game, scoring 3 points on 1 of 7 shooting but led the team in rebounds with 10. Joey Hauser led the team in assists with 5 to go along with 6 points and 4 rebounds. Marquette had 22 turnovers in this one. Seton Hall is coming off a tough 77-71 double-overtime loss against Georgetown on Saturday. This loss basically sealed their fate that they cannot make the tournament as an at-large. Myles Powell had an incredible game, scoring 35 points on 14 of 27 shooting to go with 5 rebounds and 2 assists. Sandro Mamukelashvili tallied 14 points on 5 of 13 shooting and led the team on the glass with 11 rebounds. Quincy McKnight led the team in assists with 5 to go along with just 3 points and 4 rebounds. Marquette is led by player of the year candidate Markus Howard. Howard is averaging 25.5 points per game this season and is shooting 43% from 3-point range. 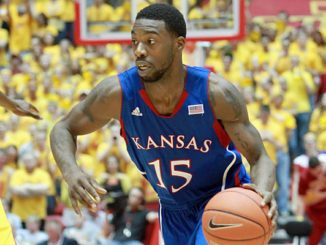 Howard also adds 4 rebounds and a team-high 4 assists a game. Sam Hauser is averaging 14.7 points per game this season to go along with 7 rebounds which leads the team. Sam Hauser is also shooting great form deep at 40.1%. Sam’s little brother Joey Hauser is having a nice year as well, scoring 9.8 points per game and grabbing 5.3 rebounds per game. Joey is leafing the team in 3-point percentage at 45.5%. Marquette is averaging 77.7 points per game on 46.8% shooting and is allowing teams to score 68.5 a game. They are 6-3 on the road. Seton Hall is led by superstar Myles Powell, who is averaging 22.3 points per game this season to go along with 4 rebounds per contest. He is followed by Myles Cale, who scores 10.1 a game and grabs 4.3 rebounds. Quincy McKnight chips in 9.9 points a game and is the leading assister with 4 per game. Michael Nzei and Sandro Mamukelashvili each score 9 points per game and Sandro leads the team in rebounds with 7.5 a game. Seton Hall does not have a player shooting above 38% from 3-point range. The Pirates are averaging 73.6 points per game on 44.6% shooting but are allowing 71.8 a game. They are 9-4 on the road this season. Marquette comes in at -2. The Golden Eagles will be out for blood in this one after losing a bad one to Creighton their last time out. 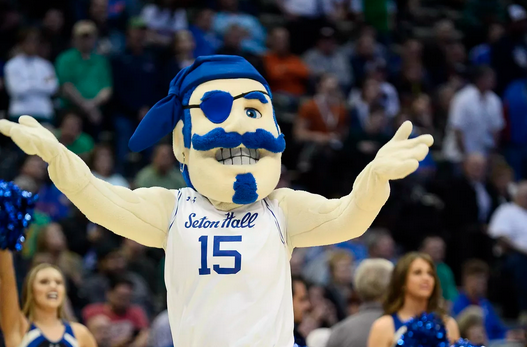 On the other end, Seton Hall is going to be deflated after the double-overtime loss this weekend that may have shattered their tournament chances. I think the Hauser brothers have a nice rebounds game after playing poorly in their last game. Seton Hall doesn’t have too much offense outside of Myles Powell, and I think they won’t be able to score much in this one. Take Marquette -2.